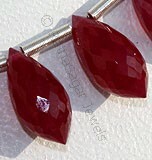 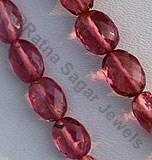 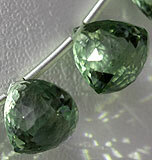 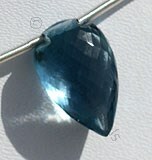 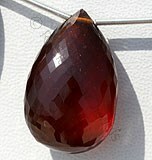 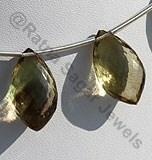 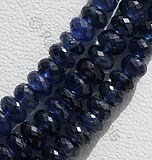 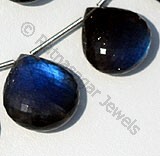 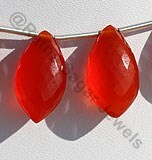 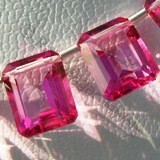 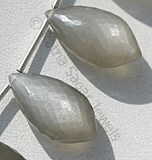 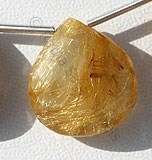 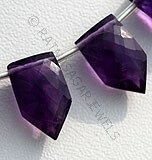 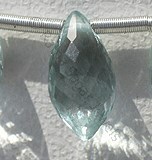 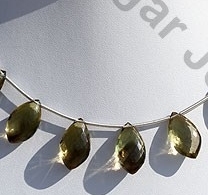 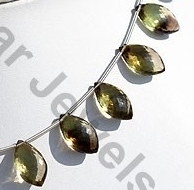 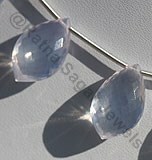 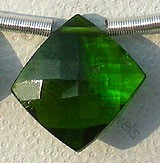 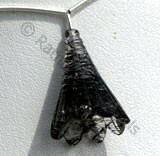 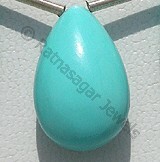 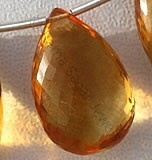 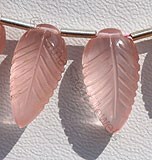 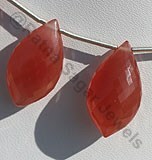 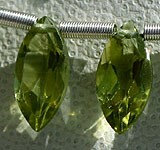 Dolphin shape gemstone is the latest trend in the market. 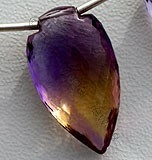 Connoting intelligence, power, and playfulness dolphin shape gemstones are rare to find and needs intricate designing skills. 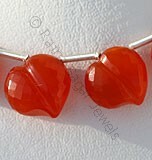 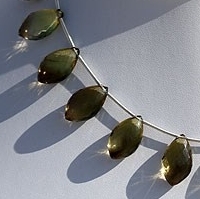 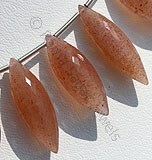 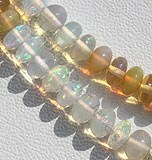 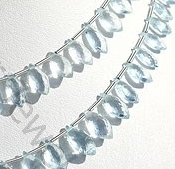 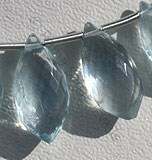 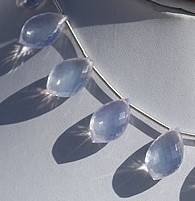 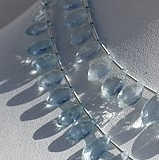 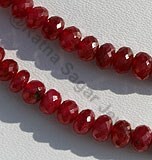 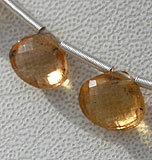 Dolphin shaped gemstone beads are known for promoting emotional strength and releasing stress. 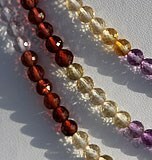 Besides, it can act as an antidote for people distressed from hot flashes and negativity. 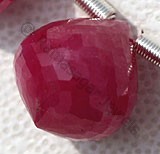 Explore an exquisite quality of Peru originated Rhodochrosite Dolphin Briolette, Brazil originated Lavender Quartz Dolphin Briolette, Pink Amethyst Dolphin Briolette, Bio color Quartz Dolphin shape, and much more at our online gallery. 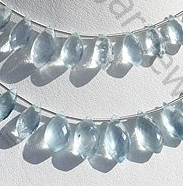 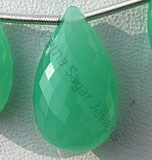 Natural Aquamarine Gemstone is blue-green variety of beryl, possess property of transparent with vitreous luster and are available in sea-blue color with micro cut, Dolphin Shape. 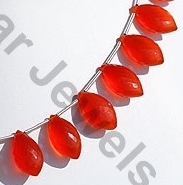 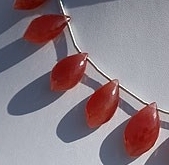 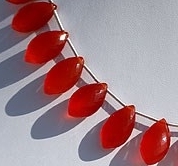 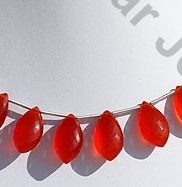 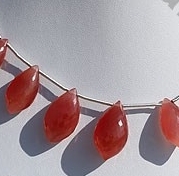 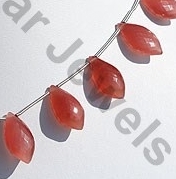 Carnelian Gemstone is a variety of natural chalcedony, which is treated to enhance color, possess property of semi-transparent with vitreous luster and are available in red-orange color with micro flower cut, Dolphin Shape. 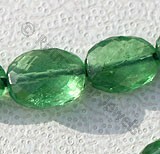 Natural Bi-color Quartz Gemstone possess property of transparent and are available in green-gold-black Color with Micro Flower Cut, Dolphin shape. 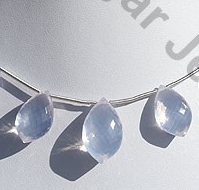 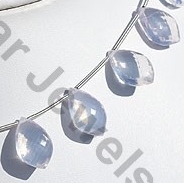 Lavender Quartz Gemstone is a variety of natural quartz, possess property of transparent and are available in soft pinkish-lavender color with micro flower cut, Dolphin Shape.